New Zealand has taken to combining disco fever with rocket science as it looks to launch a giant ‘disco ball’ into space. A highly reflective sphere has been developed to create a ‘shared experience’ for everyone on Planet Earth. The big ball of metal has been named the Humanity Star and should be visible to the naked eye from anywhere on this planet we call home. Rocket Lab, an American start-up company, owns the world’s first private orbital launch range based in Mahia, New Zealand. Their mission is stated to be removing the barriers to commercial space. The Humanity Star will orbit earth every 90 minutes and will be most visible at twilight. 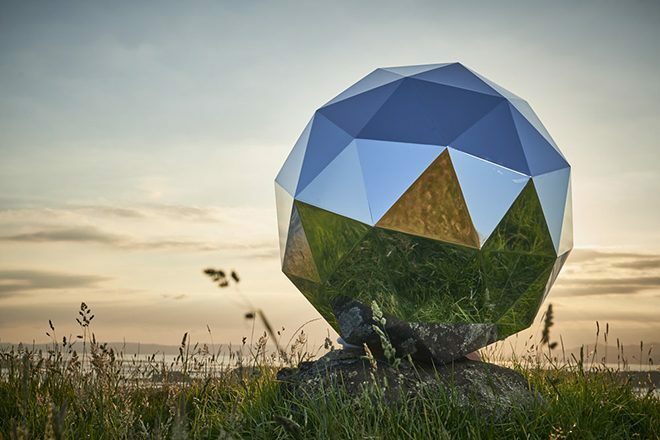 The company is planning to launch a website which will monitor the disco ball and let people know when it is the best time to view it from their country. The star will only be in orbit for around nine months, so try catch a glimpse and have a little dance while you can.